Its never too early to start Christmas shopping. 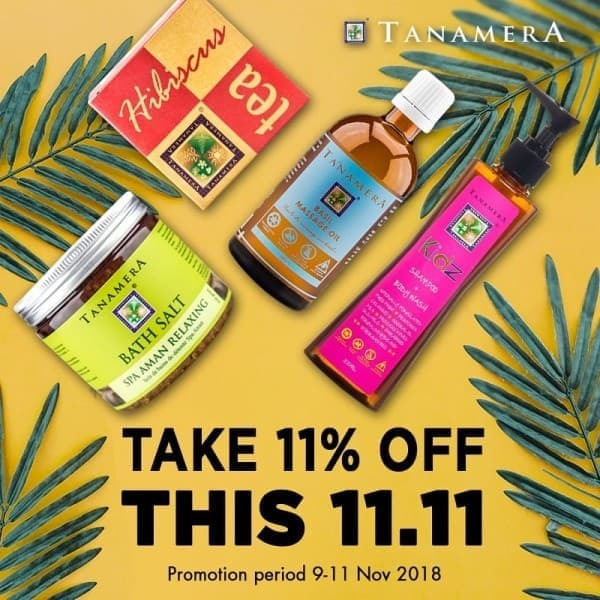 Take 11% off storewide when you purchase online at Tanamera website from 9 to 11 Nov 2018. 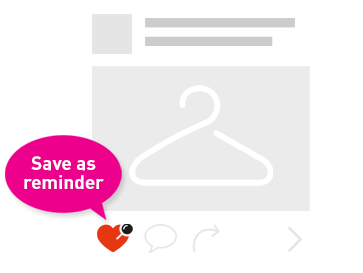 What's more, if you have a minimum purchase of RM110 (after the 11% discount), you can take an additional RM11 off! 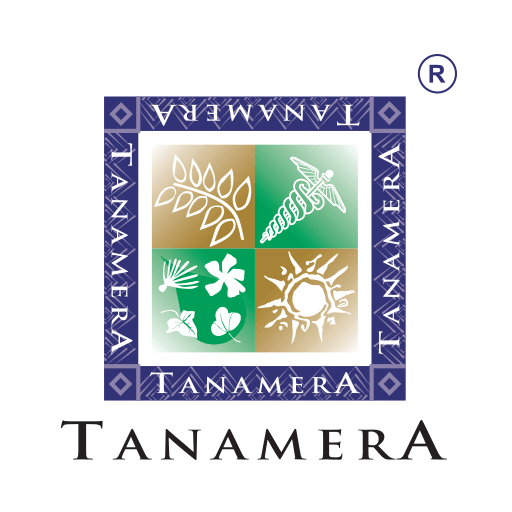 All you have to do in enter the online code: TANAMERA11 when you check out. 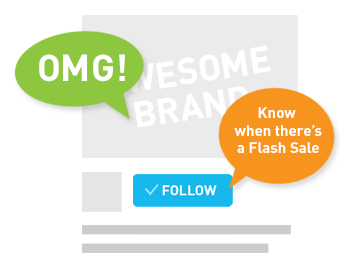 Head on over to https://tanamera.com.my/buy-online/ to enjoy this deal!